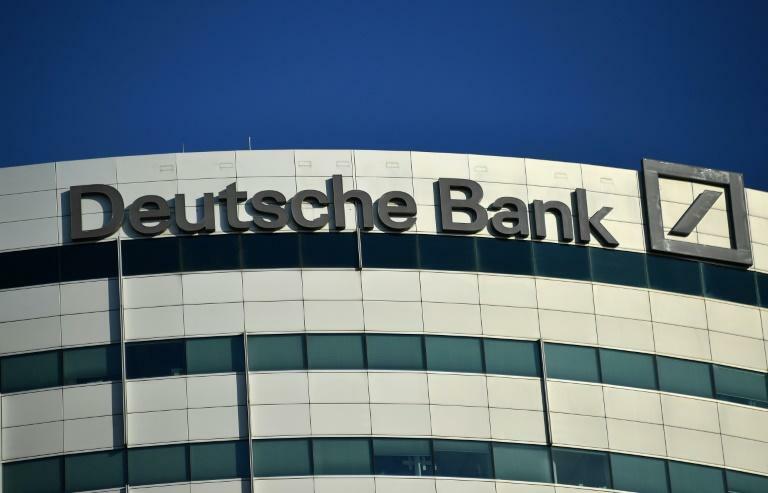 Two former Deutsche Bank traders were convicted of fraud on Wednesday for their roles in manipulating a benchmark interest rate, the US Justice Department announced. The convictions of Michael Connolly, 53, of New Jersey, and Gavin Campbell Black, 48, of London, follow the bank's 2015 settlement, in which it agreed to pay $775 million for its role fixing the London Inter-bank Offered Rate. "Matthew Connolly and Gavin Black undermined the integrity of our financial markets by manipulating LIBOR, which is widely considered to be the most important number in the financial world because of its impact on trillions of dollars in financial products," Brian Benczkowski, head of the Justice Department's criminal division, said in a statement. Connolly and Black were convicted after a month-long trial. Two other Deutsche Bank traders had earlier pleaded guilty. The Justice Department has charged a dozen individuals and pursued a list of hefty payouts from major banks amid a six-year scandal over Libor manipulation. Libor is supposed to represent what banks expect to pay if they borrow from each other. But US and British authorities say traders and banks falsely inflated or lowered the rate to their advantage. Connolly served as director of pool trading in New York, where he supervised traders dealing in US dollar-Libor based derivative assets, according to prosecutors, while Black was head of the money market and derivatives desk in London. Connolly and Black gave instructions for false Libor rates to be submitted to a panel of 16 banks to help manipulate the rate, the Justice Department said. A sentencing date for the pair, who were convicted of wire fraud and conspiracy charges, has not been set. A year ago, Deutsche Bank also reached a $220 million settlement with 44 states and the District of Columbia, which said they were harmed by manipulation of interest rates.